Please describe the goal and purpose of your mentoring program. What academic/personal problems were these students facing that led you to create this program? 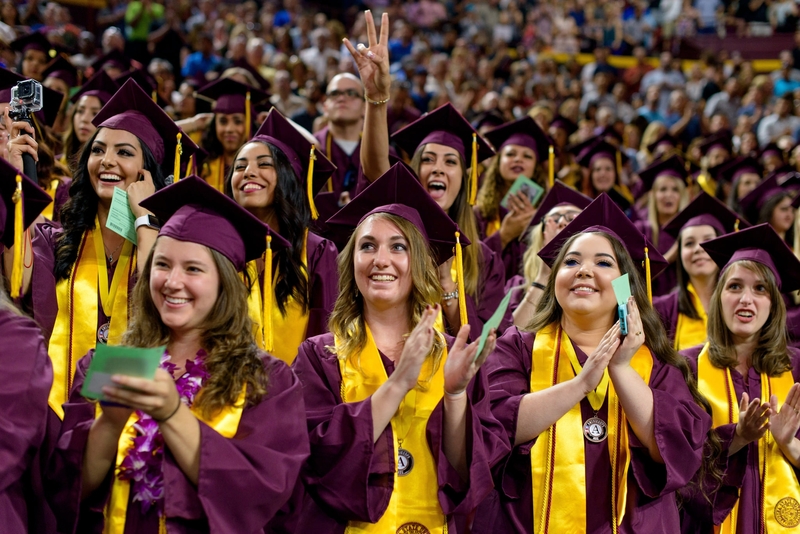 In 2012, the Mary Lou Fulton Teachers College at ASU embarked on a large-scale reform, known as iTeachAZ. Significant to the changes were the broad idea that literacy skills be taught across the curriculum, including the areas of science, social sciences, and math; and the revamping of math curriculum to focus on problem-solving strategies. How does this program address the above problems, and what are some of the outcomes students take away from participating in it? The SOS collaborative team envisions a system that reflects a person-centered planning with goal setting, coaching and mentoring, progress tracking through corrective feedback, and time sensitivity. In person-centered planning, a team of professionals uses available resources to meet the unique needs of each individual. In our case, we want the student to be at the center of the planning and to participate in generating and solving their own problems, with a specific timeline for implementation, evaluation, debriefing effectiveness, and the identification of possible resources. Please describe the process students go through during the course of this program. We consider all students, beginning in their freshman year, to be part of the Mary Lou Fulton Teachers College where services, such as the SOS system are employed. Before entering the iTeachAZ program in their junior year, undergraduate teacher candidates take courses designed to coincide with their needs as teachers and strengthen their preparation in the disciplinary understandings that they will bring to their teaching. This preparation provides important background for their pedagogy courses and sets the stage for their successful classroom practices iTeachAZ. What problems have you yourself encountered over the course of developing your program? What are your future plans for this program? Is there anything else you believe could be further explored or expanded upon? Do you have any advice for others who may want to begin a sim- ilar program at their own university? Join our mailing list to stay up to date on our upcoming events!